Gated neighborhood within The Palisades. 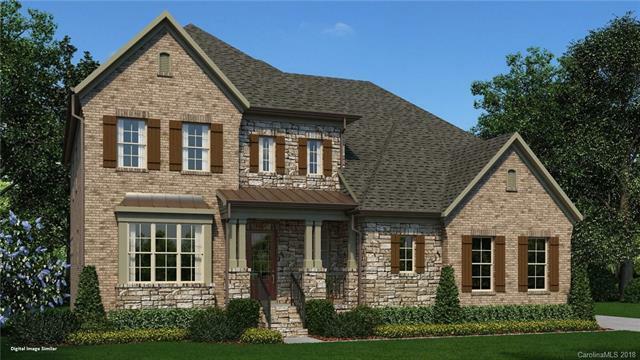 Most sought after Alexander floor plan design with stunning brick/stone exterior and front porch. This home offers a guest suite on the first floor with a private bath. 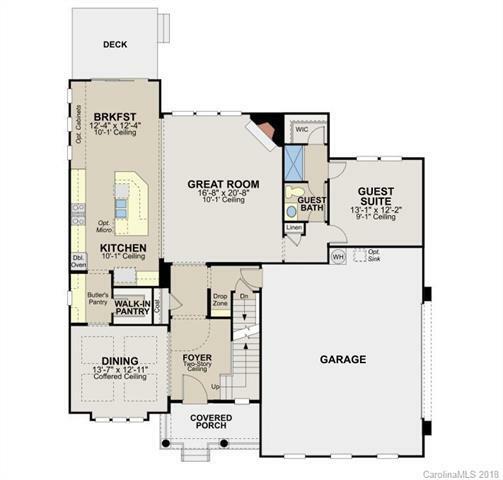 Open floorplan design with stunning kitchen/family room area. Formal dining room with butler's pantry, and a mud room coming in from garage. 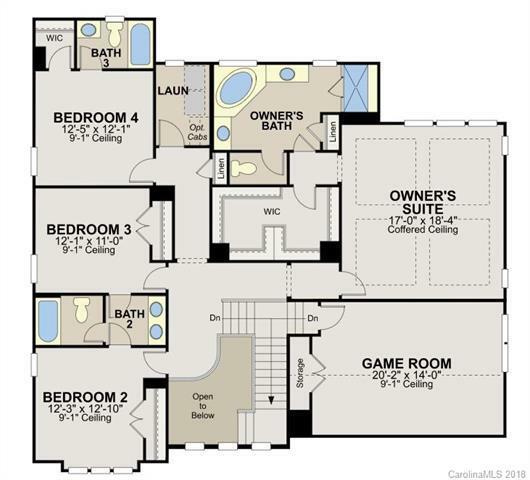 Hardwods throughout main level.Upstairs offers a game room for gathering, 3 secondary rooms,2 share a buddy bath, 1 with private bath, owners suite with large spa like bath. Plenty of storage: large closets, linen closets and huge pantry. 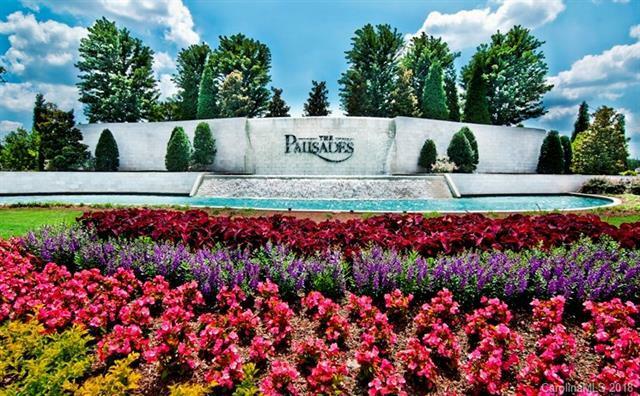 The Palisades is a 1500 acre community including walking trails, state of the art clubhouse, fitness, tennis and swim. Ask the sales agent about the wonderful Jack Nicklaus Design golf course and Country Club availability!